℗ ℗ 2018 UMG Recordings, Inc.
"As his musical resume reveals, Dave's melodies take cues from a melange of sounds including jazz, funk, soul, and hip-hop." 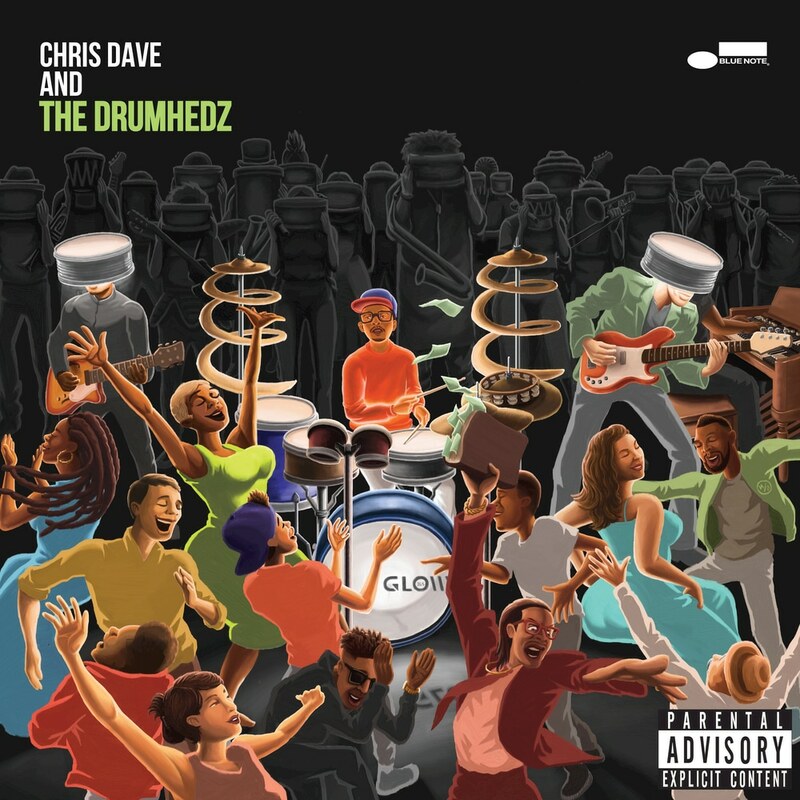 "Chris Dave possesses innumerable gifts as a drummer, but chief among them is the ability to make a groove just feel ... right." Born in Houston, Chris Dave credits his successful music career on his upbringing in the church and his High School for Performing Arts in Houston. Rollingstone named Dave among the Top 100 Greatest Drummers of All Time. This self-titled debut album certainly showcases Dave's percussive skills but also the connections he builds with the other Drumhedz in his band. "Black Hole' is a nonstop existence of striving for excellence amongst the constant turmoil that plagues us and our culture."